Virat Kohli led Indian cricket team is creating history with their back to back performance and every cricket fan is appreciating their game on the ground. 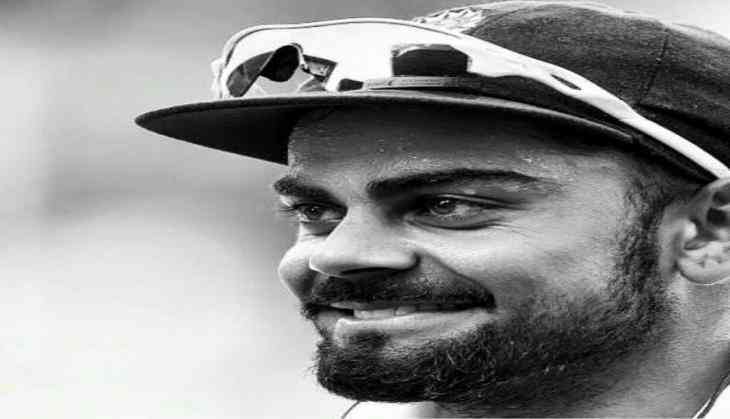 Now in a bold statement legendary cricketer Sunil Gavaskar said that the Indian skipper Virat will be remembered as India's greatest captain. While talking to NDTV the cricketer said, Virat brought a flair to the Indian team, he even mentioned that due to Kohli the Indian team player are creating a culture to be physically fit. As per Mr. Gavaskar, current Indian team is one of the fittest team in the cricket world, the team is very much flexible in every department be it batsman, bowler or all-rounders. Players like Ravichandran Ashwin are finding it difficult to create a spot in playing XI shows the depth of men in blue. Earlier, Sunil had said that the current team led by skipper Kohli could also go down as one of best ODI team in Indian cricket team. "Well, comparisons are not quite correct but this is a very, very good team. I think by the time this team finishes, I think it is going to go down as the greatest Indian one-day team ever. Because the balance is so good. The batting is right down to number 8 or 9. You have bowlers who can bowl, whatever, whenever they are asked and therefore, I think you take all aspects into consideration and you know that this is a really, really special team, captained by a very special player" the cricketer said. Men in blue once again face Australian team for fourth ODI at M. Chinnaswamy Stadium, Bengaluru on 28th September. Although Indian team had already won ODI series now they will aim for a clean sweep. P. Chidambaram questions Centre on Yashwant Sinha's article: Will power now admit the truth? READ NEXT >> P. Chidambaram questions Centre on Yashwant Sinha's article: Will power now admit the truth?